In the constantly growing battle of smartphones, Fixya is concerned with letting users know more about the device they are investing in. In its initial Fixya Smartphone Report, it gathered data by tracking its 25 million users and 15 million product problems and solutions on its Q&A site. It scored the common problems encountered by users of six of the most famous smartphones: iPhone 4S, Samsung Galaxy SIII, HTC Titan II, RIM Blackberry Curve, Samsung Galaxy Nexus, and Nokia Lumia 900. Here is a list of the most popular smart phones and their top problems. Fixya reported that 45% of its customers using iPhone4S complain about the battery life. It cited that iPhone 4S is a power hungry device that comes with a multitude of features. 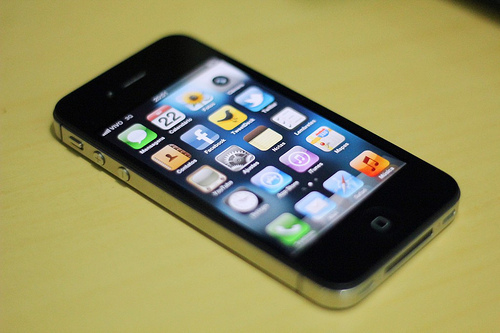 According to the report, iPhone 4S users continue to find problems with the battery life even with Apple’s iOS update. Keeping the iPhone at room temperature when not in use may help save battery life. Prolonged charging of the phone at 100% may weaken its battery power. It is advisable to use the provided wall charger when charging rather than the computer-connected USB cable. Turning off location services, Siri, and push notifications also help extend battery life. WiFi and Bluetooth must be turned on only when in use. Set screen brightness at low level and select manual fetching of email to minimize battery work. Other user complains for iPhone 4S: WiFi connection – 20%, Bluetooth connection – 15%, Siri complaint – 10%, and others – 10%. Behind its smooth and fun experience, Galaxy S3 owners seem to be cutting out with issues. Microphone malfunction is the most common problem of device owners. FixYa accounts 50% of the total Galaxy S3 complains falls on this category. The phone usually loses signal strength for quite a time after hanging up, which causes users not to be able to hear the person on the other line. This strange bug is pointed by FixYa as the obvious cause of complications during a phone call. This may be fixed by restarting the phone. If the problem continues, update the firmware by connecting to a WiFi and following the steps: Click Settings ? About Device ? enter Software Update. If an update is available, click Update. If the glitch is not solved with the update, restoring the device to its factory setting is the last resort. Do the following: Connect device to a computer to back up data ? Click Settings ? Back Up and Reset ? Factory Data Reset ? Reset Device ? Erase Everything. The phone will be cleaned and the malfunctions will stop. Other complains for Samsung Galaxy S III: Battery life – 15%, Device getting hot – 15%, Internet connection issues – 10%, and Others – 10%. 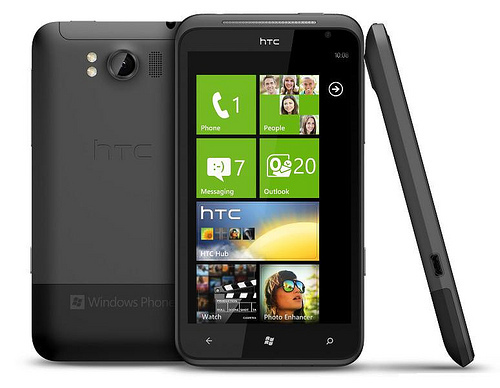 HTC’s attempt to rush Windows’ development into the smartphone market has failed when it released Titan II nearly six months after the first Titan. Introducing a bigger screen is unfortunate for HTC, says FixYa. 35% of Titan II owners who come to FixYa complain about the screen resolution. The quality of videos and applications is not worth the $200 price tag, users claim. Moreover, 20% of FixYa customers whine about not finding applications they see on Apple and Android Marketplace. Unluckily for Titan II users, the issue about the screen resolution has no manual solution. The problem is dealing with its hardware and not merely software issues. Enlarging the size of the screen is not beneficial since Microsoft limits the screen resolution of its phones to 800 by 480. Hence, Titan II is not made for users who watch videos and use apps heavily. Titan II users are also hard-pressed looking for apps. FixYa says Windows Marketplace is not in its height of inventory like Android and Apple are. Other problems complained by Titan II owners: Camera quality – 15%, Battery life – 15%, and Others – 15%. 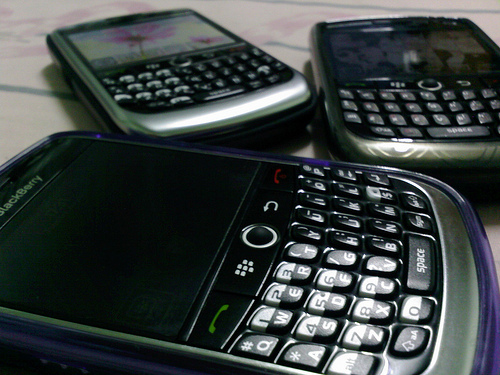 Forty percent of Blackberry Curve users report the problem of random rebooting of the device for no apparent reason. Aside from being an interruption in business and emailing, it is a major annoyance to the owners. The problem is primarily caused by the memory card. To fix it, remove the memory card and battery and wait for 30 seconds before reinserting the battery. Backup your memory card files in a computer. From the computer, right-click the memory card folder and select Format then Start. After formatting, turn off the Curve and reinsert the memory card. This will either solve the glitch completely or reduce the instances of random rebooting. If none of the solutions take effect, device owner will have to buy a new memory card. Other complains: Software errors – 20%, Missing applications – 20%, Memory card error – 10%, and Other – 10%. The two main pandemic issues of Galaxy Nexus users are microphone malfunction (55% of total Nexus complains) and battery life (20%). The first issue is obviously a big deal since it restricts users from the phone’s primary function – phone calls. To fix it, backup the entire phone’s data to a computer and perform hard reset of the device. Go to Apps ? Settings ? Personal ? Click Backup and Reset ? Click Factory Data Reset. If the problem persists, either you can download Android 4.0.4 IMM76K radios, or AXIOM CMPLX 4.0.4. To increase battery life, download the free app “JuiceDefender”; shut off phone and charge overnight; disable background app check-ins; surf internet via WiFi and not 4G as much as possible; set phone to sleep at the least time possible; disable Bluetooth; disable app auto-synch; turn off location settings. Other complains: Can’t connect to WiFi – 10%, General usability – 10%, and Other – 5%. 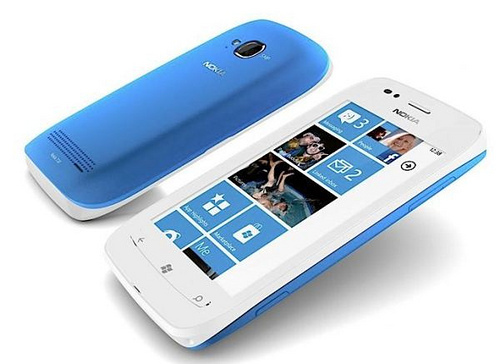 Nokia Lumia 900 hit major consumer buzz because of its screen durability. The YouTube video “Nokia Lumia Screen 900 Hammer Test” showed viewers how its screen can resist breaking with a nail being hammered on it. However, this durable screen has an odd purple tint which distracts 25% of FixYa users. In addition, twenty percent of users complain about the camera button which does not wake up the phone when attempting to launch camera app from powered off or standby mode. Another 20% complain about not finding applications which are available on other devices. Nokia has gone through the purple tint bug and pushed an update to solve it. To get this update, plug the Lumia 900 to a computer and run Zune for Windows or Rune Windows Phone 7 Connector for Mac, grab the update and reboot the device. For the phone to wake up with the camera button from powered off or standby mode, simply turn on the device and exit all the running apps. Go back to standby mode and hold the camera button, and the camera app will launch. I enjoy learning and writing about social media and the latest in mobile updates. Don't forget to subscribe and receive our latest posts in your inbox.